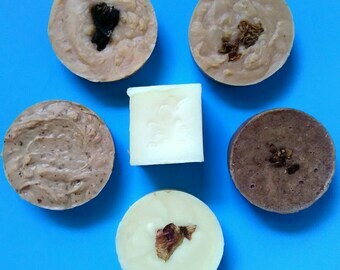 Handmade soaps made with goats milk, Shea butter or oatmeal for exfoliating. Macaron soaps, goat's milk soap, macaron, rainbow soap. FLYING WALL PIGS . Pigs do fly , just look. Coffee and Cookies/ glycerin soaps / goats milk bars / big bars ! 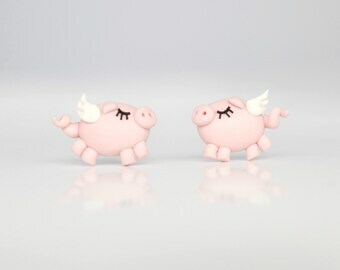 Miniature cute chibi pink pigs handmade polymer clay dangle drop earrings. animal earrings.